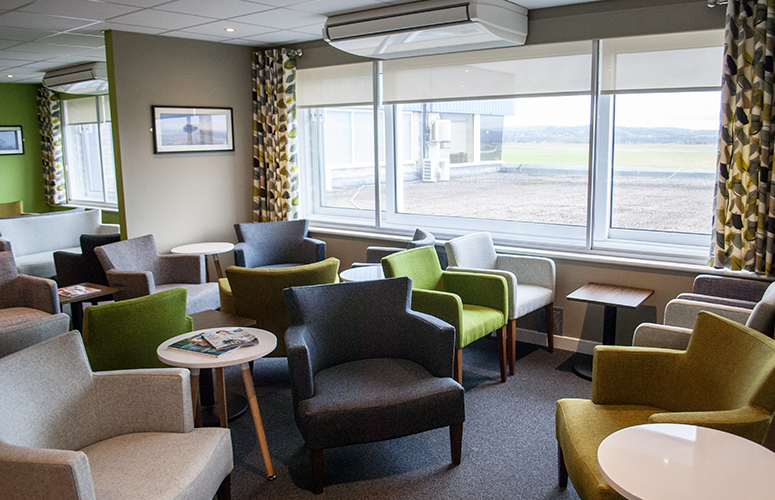 Exeter International Airport had been wanting to revamp their Executive Departure Lounge for some time, so alongside the upgrade of their security area and addition of flights to London City Airport, they put the wheels in motion to begin work on the lounge. Working with Exeter based architect firm Kensington Taylor, Fruition designed a tranquil, spacious, but yet functional lounge inspired by the Devonshire countryside. 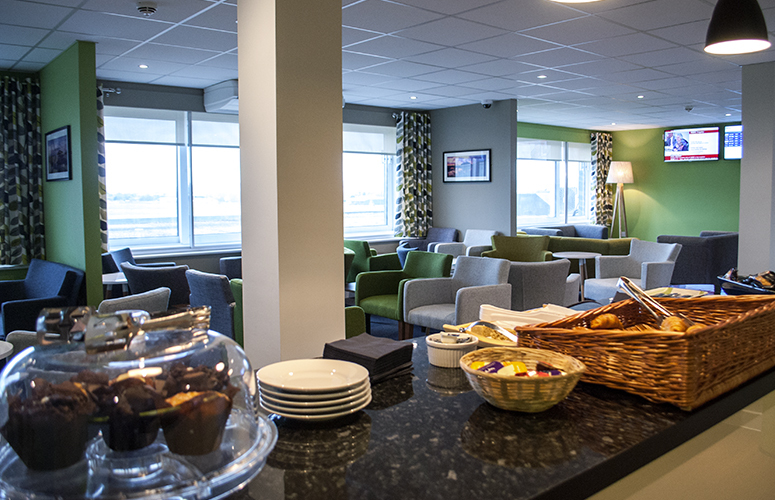 The lounge provides a space where those in need of some calm before their flight can come, relax and help themselves to a selection of food and drink. 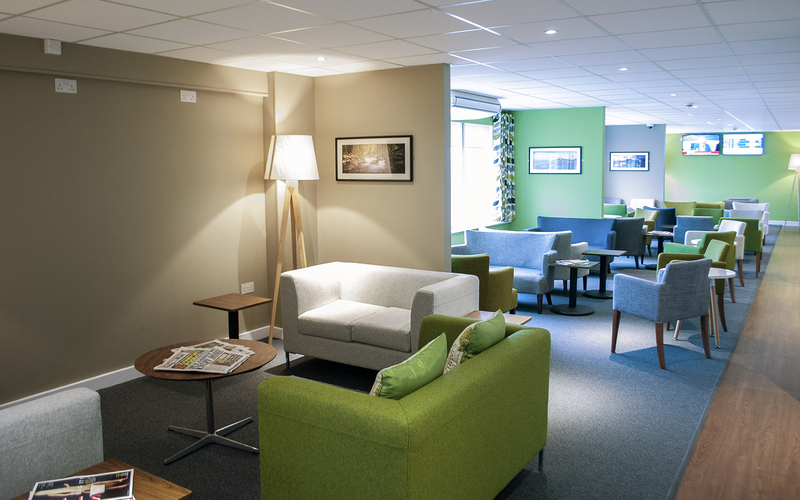 The Lounge is decorated with panoramic shots by local photographer Kevin Cowell. Iconic Devonshire landmarks such as Burgh Island and Haytor Rock were chosen to continue the Devonshire theme. 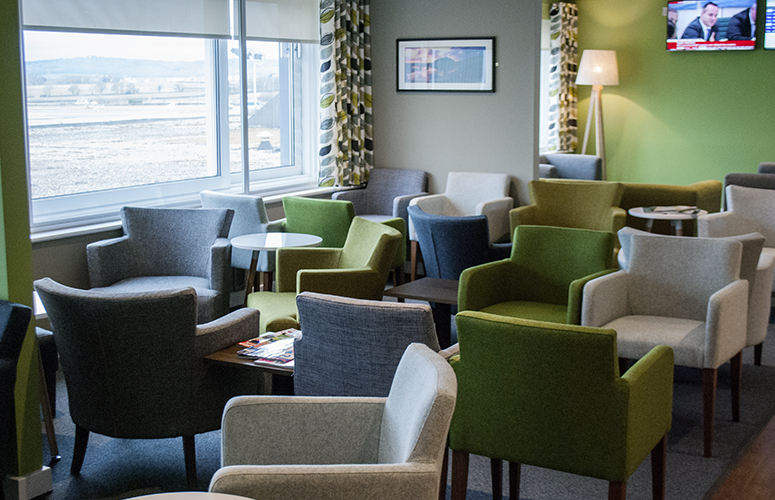 This project was a smooth one and working in conjunction with Kensington Taylor and the team at Exeter International Airport the re-design and re-fit of the lounge was completed in a couple of months. 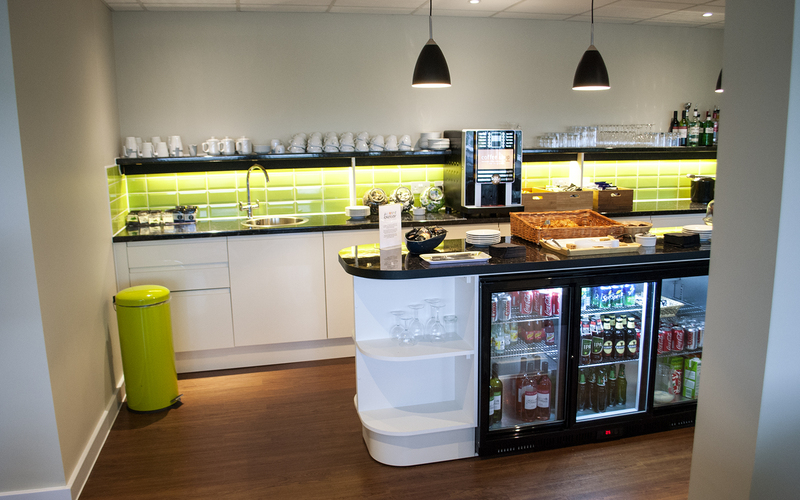 If you’re interested in refurbishing or refitting an existing space we would love to hear from you. Call today to start your project.